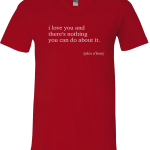 When John speaks, his message empowers audiences to shift their perspective, quit making excuses and start living a radically inspired life. Now you can be reminded of this message each time you wear your wristband! 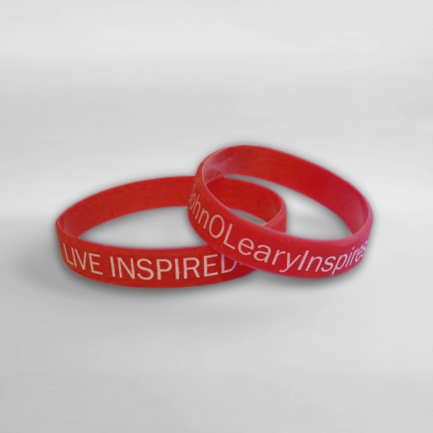 Get yours today and Live Inspired.